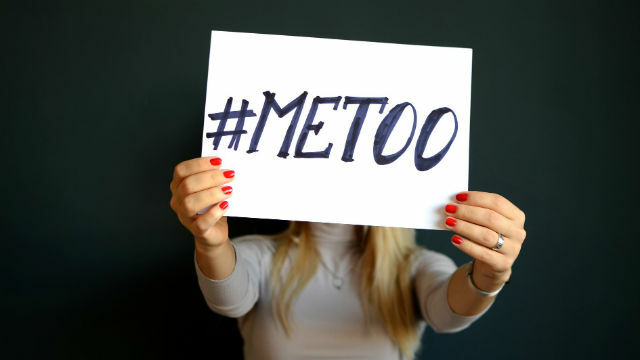 Four current lawmakers, two former lawmakers and a dozen legislative employees are named in a trove of records the California Legislature released late last week showing substantiated cases of sexual harassment over the last decade. Mendoza is currently on a leave of absence while the Senate investigates other harassment accusations against him, including more recent allegations that he invited a young staffer to his house late at night. “I’m sure I’ve shaken many people’s hands, tapped many people on the shoulder, and have even tapped people’s feet accidentally. But there has never been anything in any of my actions that has been inappropriate, and nor will there ever be,” Allen said in a statement. She went on to say that the complaint about the conversation came from a “disgruntled former staff member who participated in the conversation” and was angry over being fired. Ben Christopher of CALmatters contributed to this report. CALmatters.org is a nonprofit, nonpartisan media venture explaining California policies and politics.